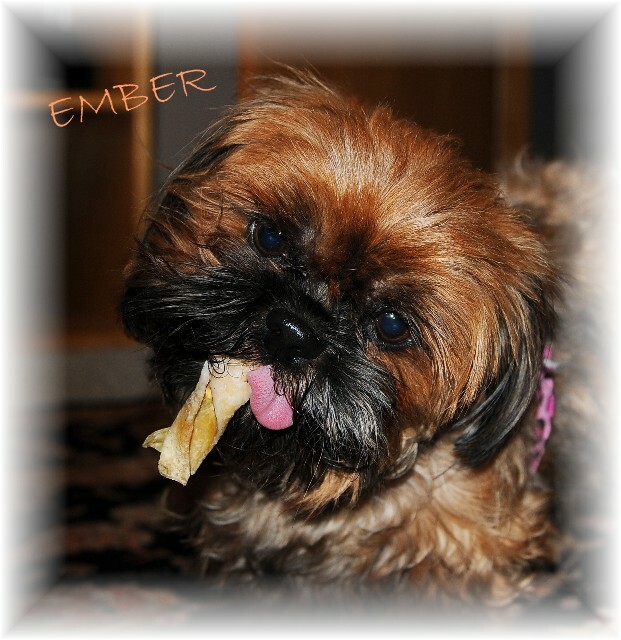 Ember is a beautiful red daughter of our BabyDoll and Tzunami. She is now retired. 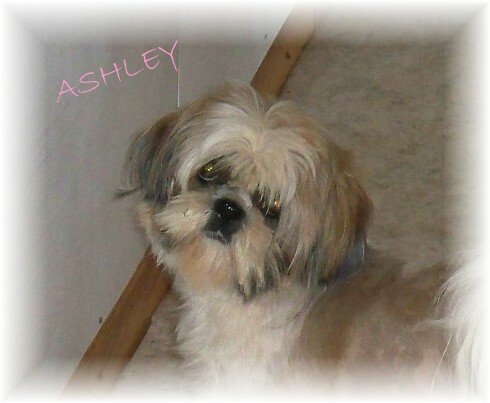 Ashley is the beautiful Gold and White daughter of our Leah and Ike. She is clear by parentage of the gene that can cause JRD in Shih Tzu. 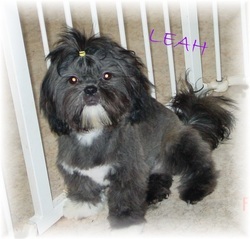 she is DNA tested clear, by DOGENES, of the gene that can cause JRD in Shih Tzu! 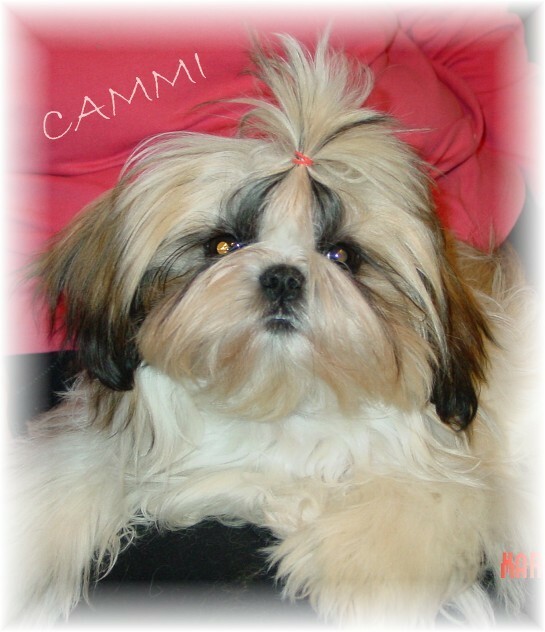 Cammi is a very sweet little Gold and White girl.